Den of Geek stated that Vikings episode 11 of season 4 will have a premiere in July on the next Sunday of GoT S6 finale in July. Several publications and daily times have come to a conclusion that it will air next only in July. Any prior date is not likely going to happen. July theory seems to come true. Vikings have already been renewed for season 5 by the History channel earlier this year. It was meant to happen as the tv series is seeing a significant rise in its popularity and fan base. The lead star Travis Fimmel, who plays Ragnar, will be next seen in the upcoming movie ‘Warcraft.’ So, he can use it to promote the tv series to a significant level. There is one more good news for the fans. Apart from the renewal, the showrunners have expanded its episodes limit. The previous season, i.e., 1, 2, and 3 had ten episodes each while the current season will see 20 episodes in total. Overall, the figure is four more than original order of sixteen episodes of History. 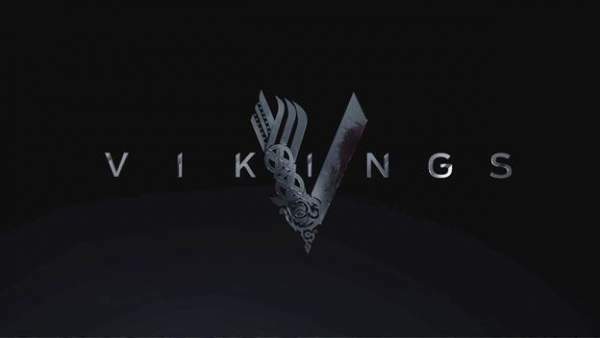 In the meantime, Vikings creator Michael Hirst said that the story is going to take a huge turn in season 4B. He explained that when the series returns, the fans would see his sons, Ivar, Ubbe, Hvitserk, and Sigurd into fully grown men. They will be the center of the story. Moreover, Hirst specifically pointed towards Ivar for whom we should watch the series. As per the storyline and as creator explained, Ragnar fears of his sons getting more famous than ever he had been. The only son capable for this situation is Ivar. “Ivar the Boneless is probably the most famous of all vikings. He’s a cripple, and yet he becomes this dominant, extraordinary alpha-male,” Hirst explained. Its amazing series ever hapened…waitng to see boneless’ rule…. When is the season 4 episode 11 being released ????? ?